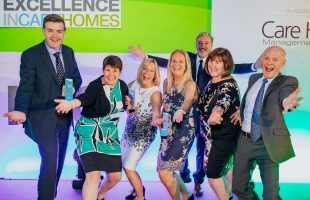 Don’t worry if you are rushing around putting together your entry for the 2019 Care Home Awards. The organisers have extended the deadline until February 7. “As always people are getting in touch and asking for a few more days, which we expect. With those that have confirmed that they are entering, it will be a 50% increase on entries from last year. We’ve seen a high rise in suppliers entering too,” says CHA commercial director Helen Warrilow. 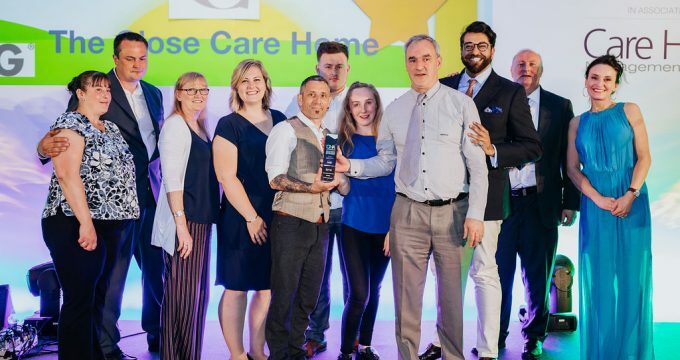 Care Home Management is the event’s official media partner and among the new categories for 2019 are: Best New Care Home; Best Care or Residential Home for Young People and Best Care or Residential Home for Special Needs. There will also be a glittering awards ceremony event in London taking place on Wednesday 26 June 26. Get your entry in today! Entry is online. Read all about the awards in our Jan/Feb issue, available online as a free download. 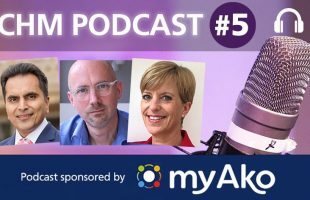 There is also an interview with Awards’ director Matthew Davies on the second Care Home Management magazine podcast.